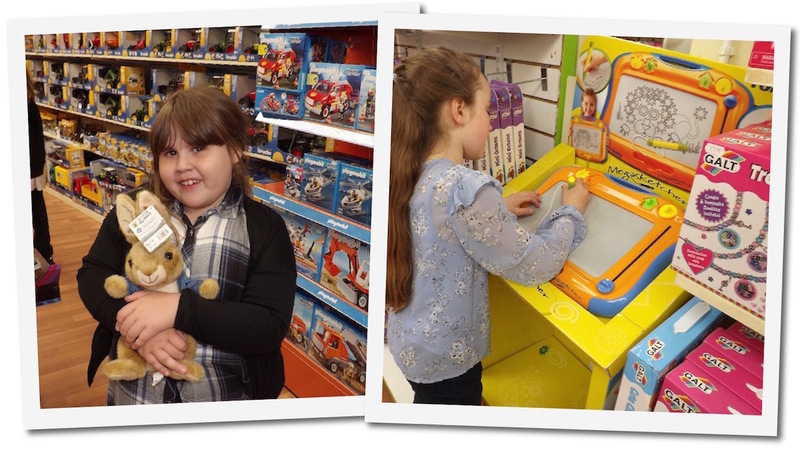 Welcome to Scotland’s Largest Independent Toy Shop - We have a huge range of toys! Online toy shop coming soon! 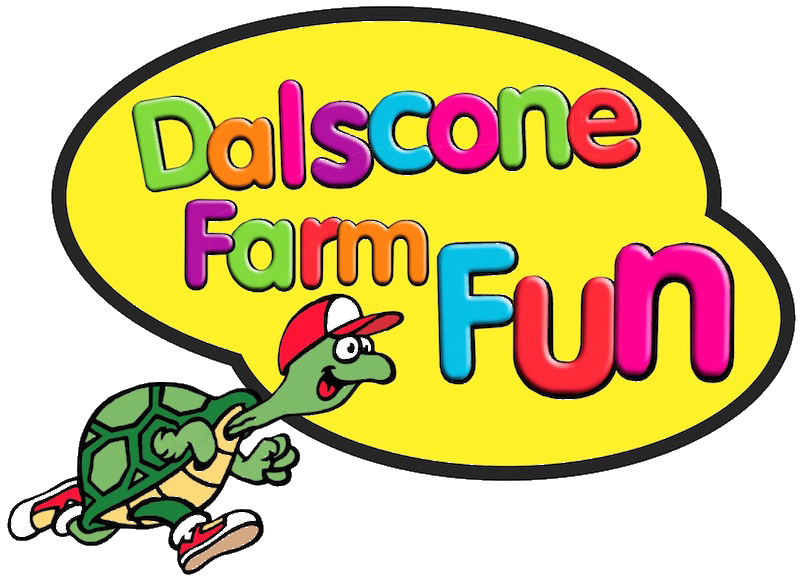 Welcome to Dalscone Toys, Scotland’s largest independent toy shop where we have a huge stock of exciting toys for children of all ages including Lego, Playmobile, Siku, Bruder and Brittains. 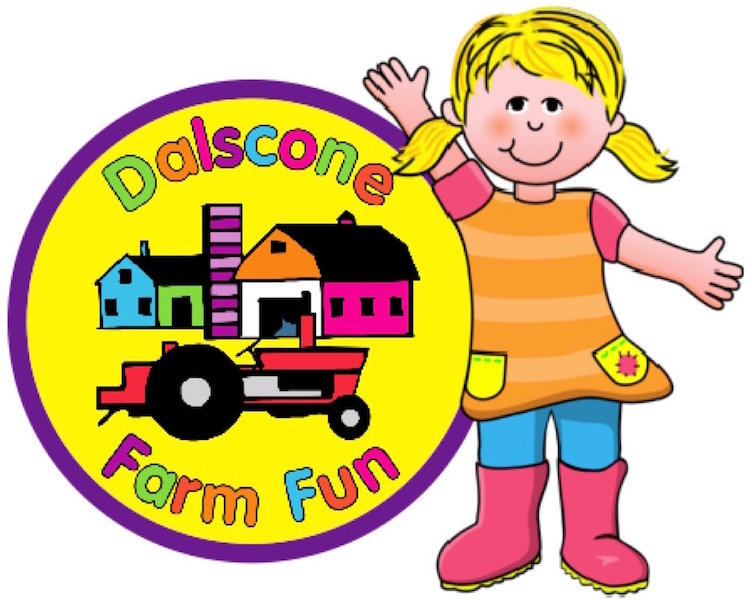 From wooden train sets to farm tractors, from fire engines to Star Wars’ Lightsabers, you’re sure to find the latest toy your child wants at Dalscone Toy Shop. 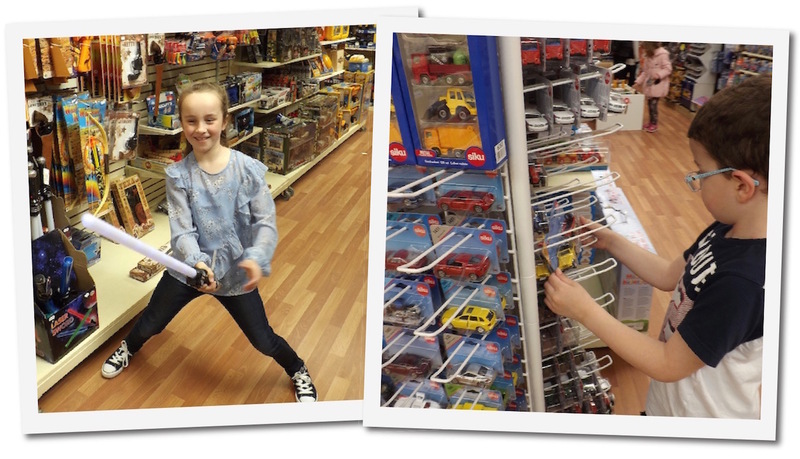 Our range includes exciting outdoor toys too - trampolines, outdoor play houses, climbing frames and pedal cars. 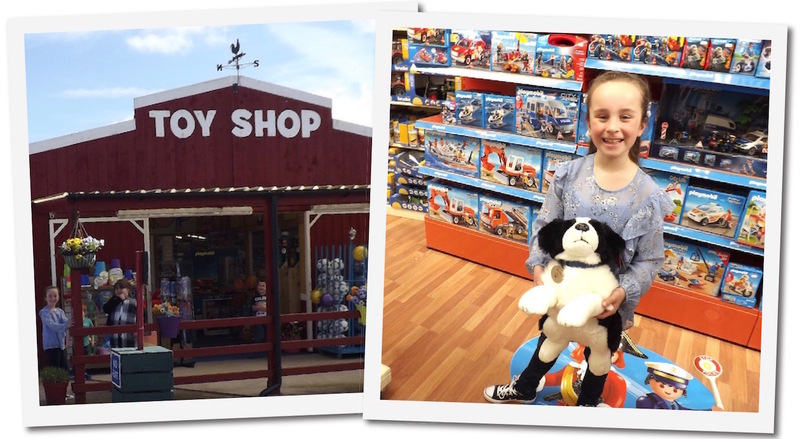 Our passion for quality toys means we’re uniquely placed to help you find what you’re looking for. 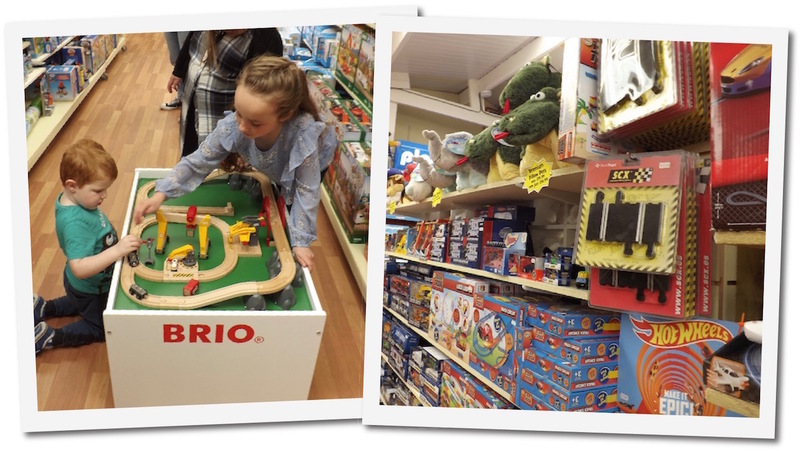 Our Toy Shop is open all year round from Monday to Saturday, 9am to 5:15pm. Closed Sundays. We will also be launching our online toy store during 2019. Check back for details!